This is a Casey Jones mic pack containing a mix of all my feminzed Casey Jones strains. 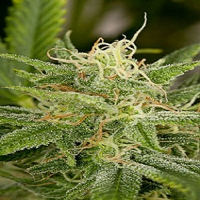 Grateful Casey Jones Mix Pack Feminized Marijuana Seeds by Connoisseur Genetics Seeds: This is a Casey Jones mic pack containing a mix of all my feminzed Casey Jones strains. 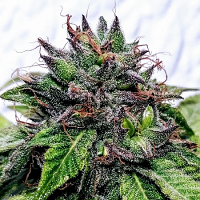 The Casey Jones Strain was originally created by GratefullHead of Head seeds and is a mix of Oriental express x Sour diesel and is 1 delicous high yielding cash croppers dream that we love here at Connoisseur Genetics and use a lot in our lineup. 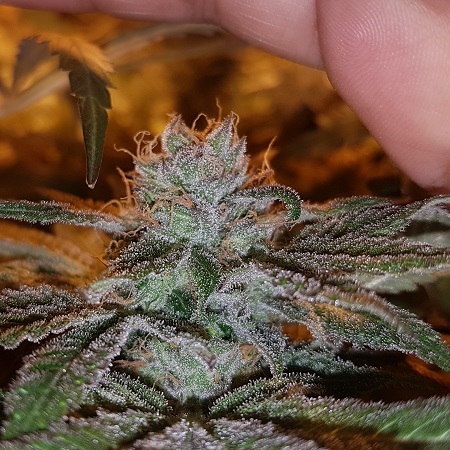 This Gratefull casey Jones mix will contain 20 seeds for the usual price of our 5 packs.